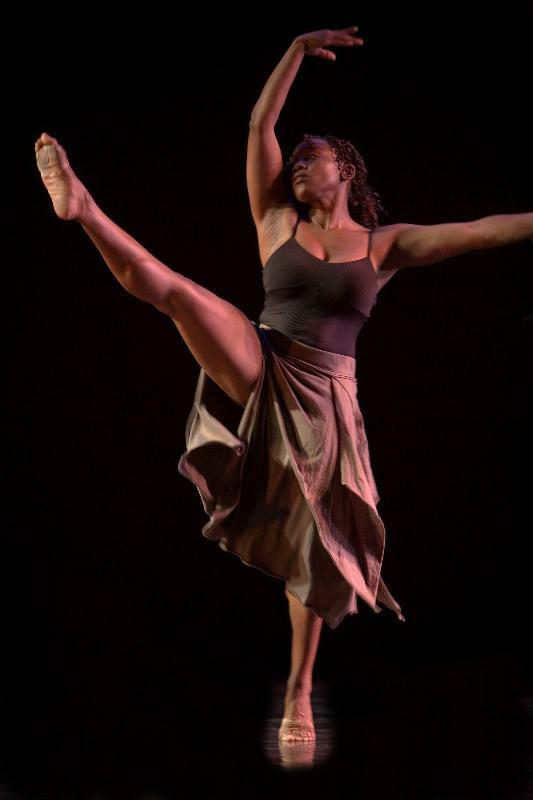 Vania C. Bynum is a dancer, teacher, and choreographer whose calling is to enhance the life of others through her artistic gifts. Her work is described as commanding, emotionally evocative, and a lovely balance of power and grace. Vania hopes to inspire future dancers of all ages and increase the accessibility of dance through her passion for and dedication to the vitality of art in our community. She believes that Dance Is Life! !